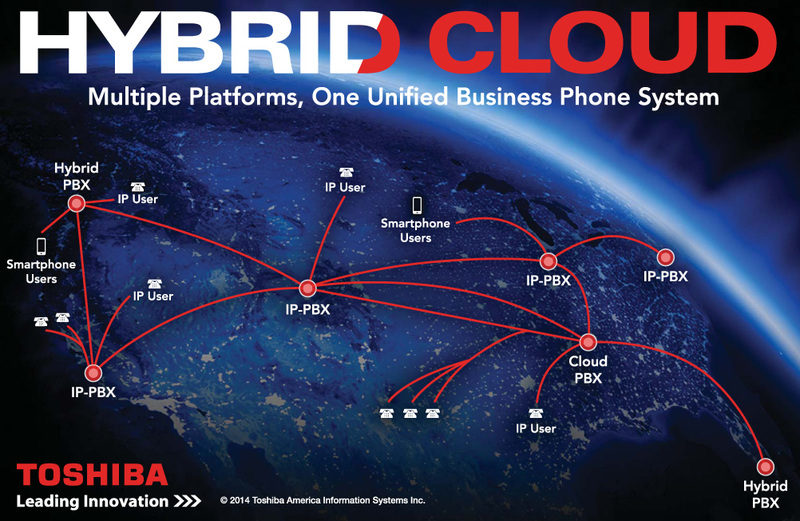 Radcom Technologies Incorporated is in its 32nd year providing the design, installation, and support of both premise-based and cloud-based Toshiba Business Telephone Systems serving clientele in North Texas and nationally via the Toshiba National Account Program. In addition to business telephones systems, we will design and install data cabling in the Dallas and Fort Worth area for computers, telephones, and network devices as a Panduit Certified Installer. Radcom Technologies’ knowledge of a VoIP phone system (Voice over Internet Protocol) and Quality of Service (QOS) requires sound understanding of Ethernet, V-LAN, and VPN which allows us to design Local and Wide Area Networks (LAN and WAN) from TW Telecom now Level 3 Communications and Windstream Communications. There a many other ancillary products that connect to the core equipment such as routers, security devices, Ethernet switches, voice recording equipment, external paging, point to point WiFi and wireless access points. You will find when talking with any of our professionals, that we will look at the big picture and provide system wide solutions for business office phone systems.